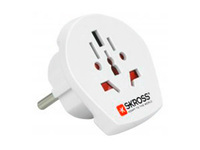 -The Country adapter from SKROSS are the ideal solution for the travellers, who is travel in certain country. for example in hotels or by seminar host for the possiblities to connect the the international devices. 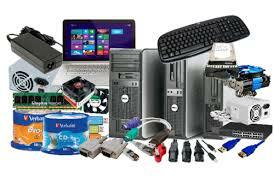 -Also the for such high power devices like laptop and hairdrier can be connected safely and without problem.